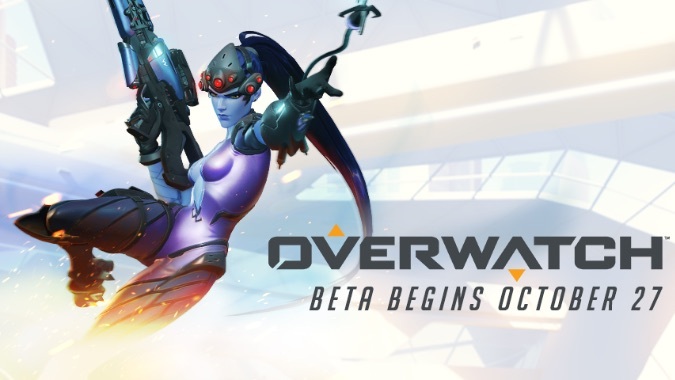 Although it was on the PTR a few weeks back, Voice Chat was explicitly said to be coming at a later date than the rest of that PTR patch. 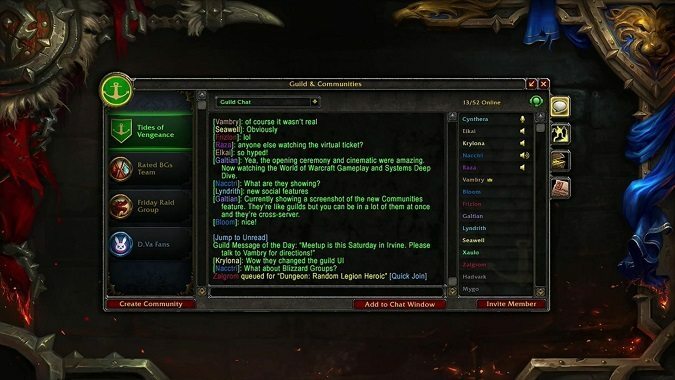 In today's WoW Systems Panel, Blizzard revealed a host of improvements to help players communicate and cooperate. 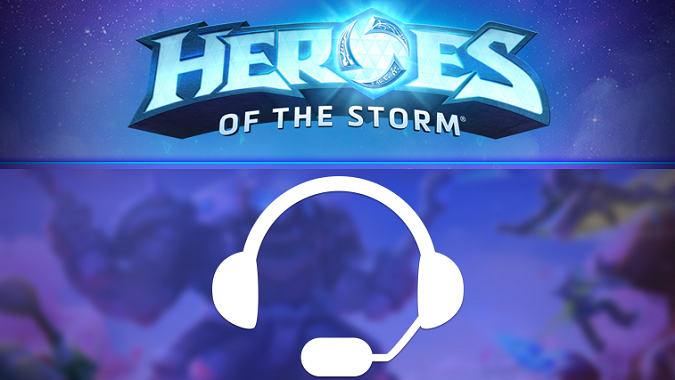 If you're looking to ditch your current chat application, you're in luck because Blizzard Voice Chat has just rolled out to the live game. 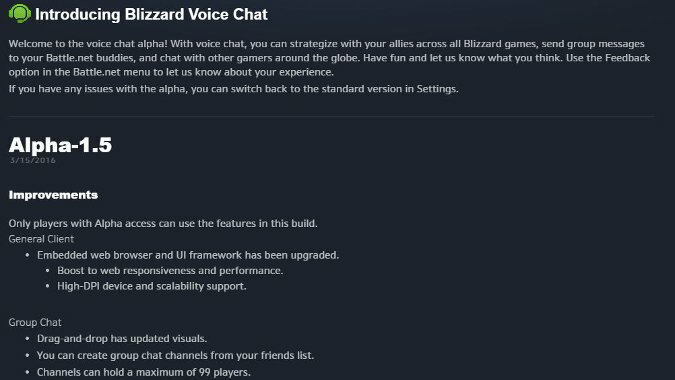 Blizzard has quietly begun an internal alpha test for Blizzard Voice Chat, a voice chat service which will extend across all of Battle.net. 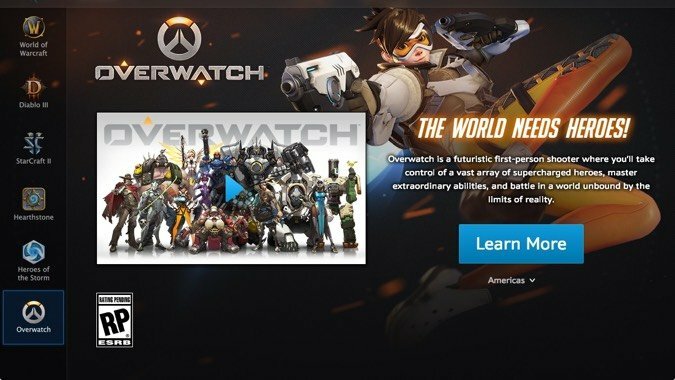 I expected Overwatch would come packaged with built-in voice chat. 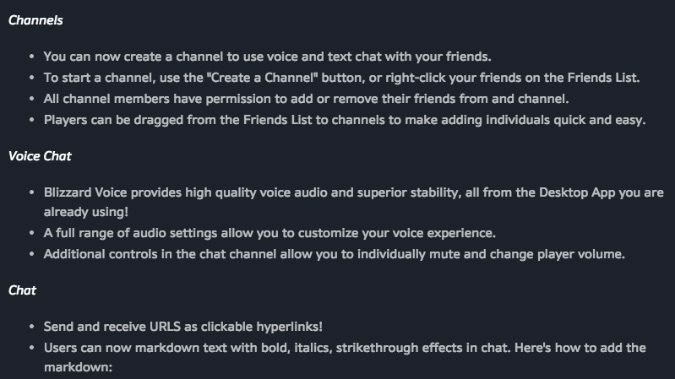 Voice chat is one of those features Blizzard has seemingly worked on forever. 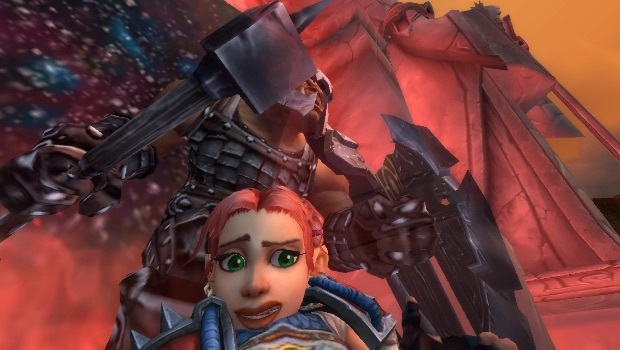 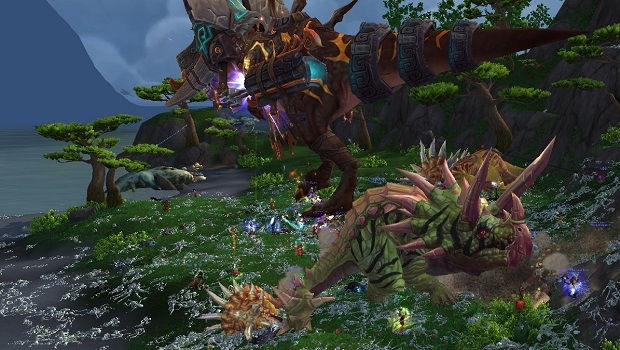 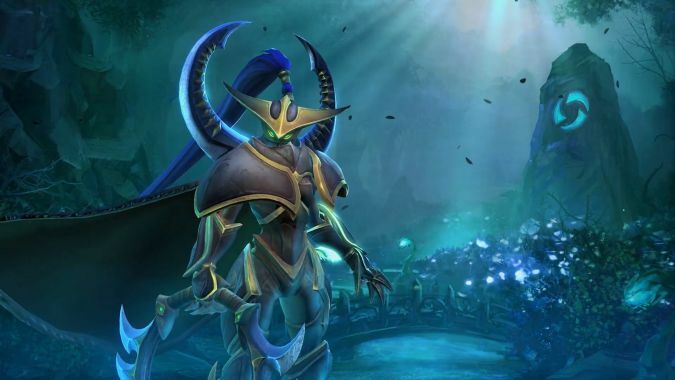 Has Warlords failed guilds? 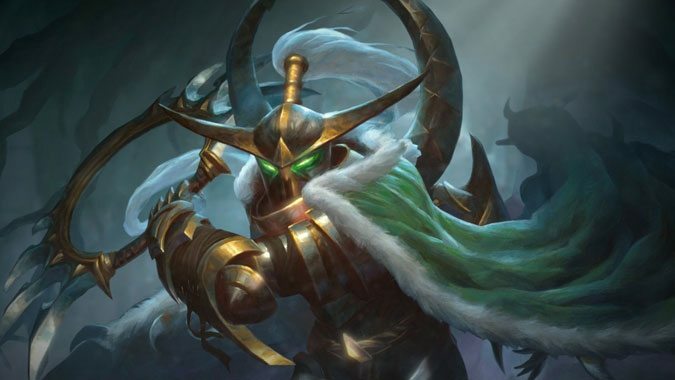 This week's OQ addresses that loaded question, along with questions about Blizzard's failed in-game voice chat support and raiders who fail mechanics.